Affordable and reliable plumbers serving Kilmore, Wallan, Broadford, Seymour, Lancefield and surrounds for over 25 years. Paragon Plumbing, Drainage & Irrigation is a family owned and operated business, servicing the Mitchell Shire. Our company values are centered on providing quality workmanship and great customer service for every project we undertake. From roof replacements, to excavations, gas fitting and drainage repairs, you can rely on Paragon Plumbing for all your plumbing needs. Whether it’s blocked drainage, sewer inspections, hot water installations or repairs, we have you covered. 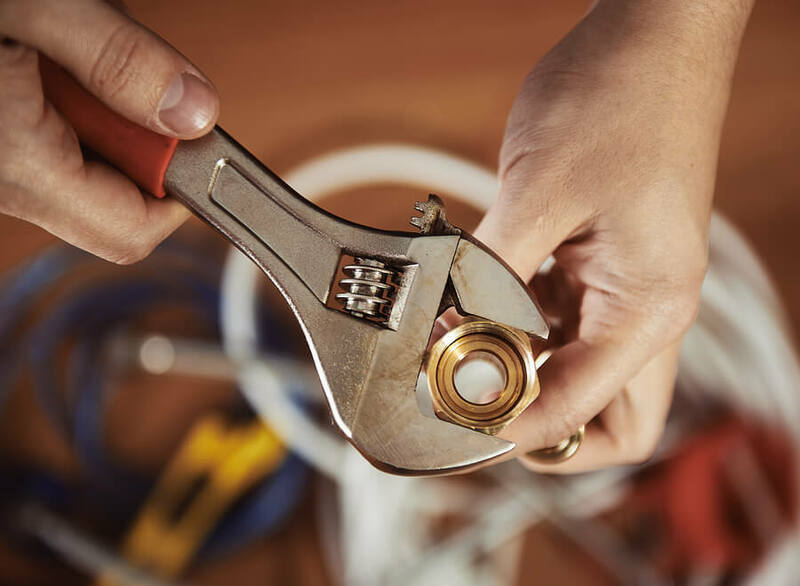 At Paragon Plumbing we fully understand the importance of responsive plumbing and as such, we pride ourselves in meeting our customers plumbing needs with efficiency and speed. With expertise and skills that have been refined over the years, you can rest assured that any plumbing project handled by Paragon Plumbing will be completed in a timely manner and meet industry standards, while ensuring your utmost satisfaction.